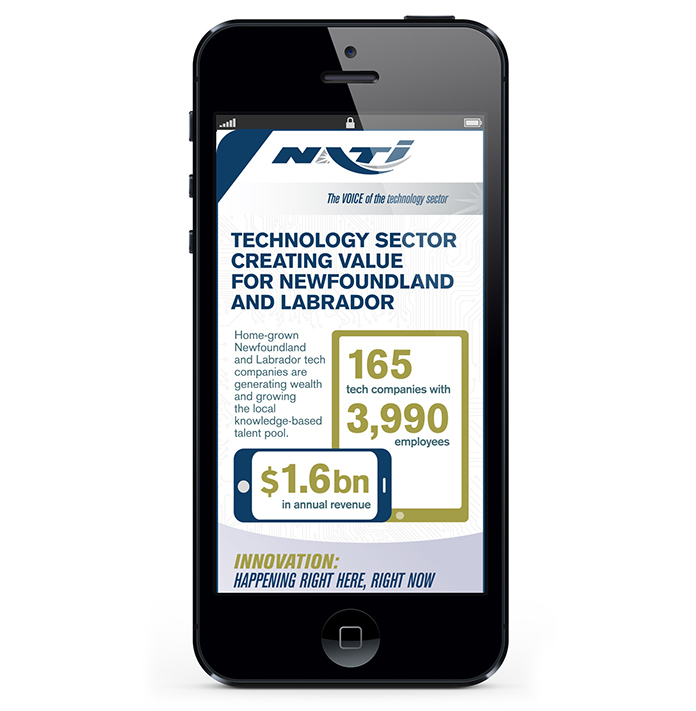 The Newfoundland and Labrador Association of Technology Industries (NATI) is a not-for-profit industry association representing the province’s advanced technology sector. 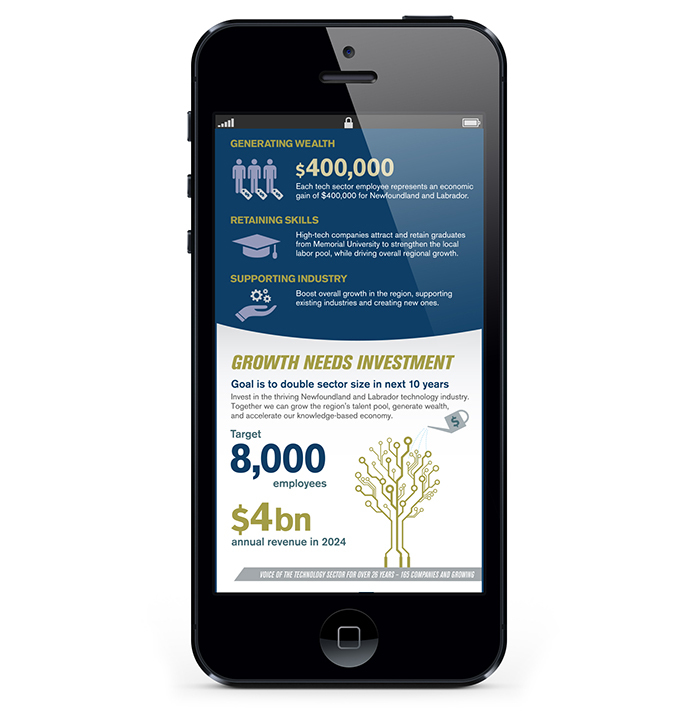 This infographic was created to promote the Technology sector creating value for the Canadian province. 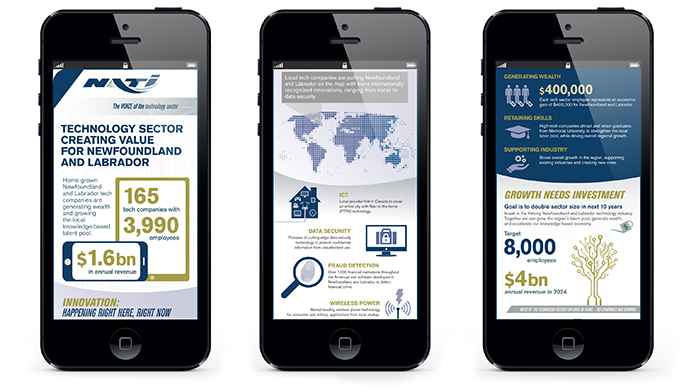 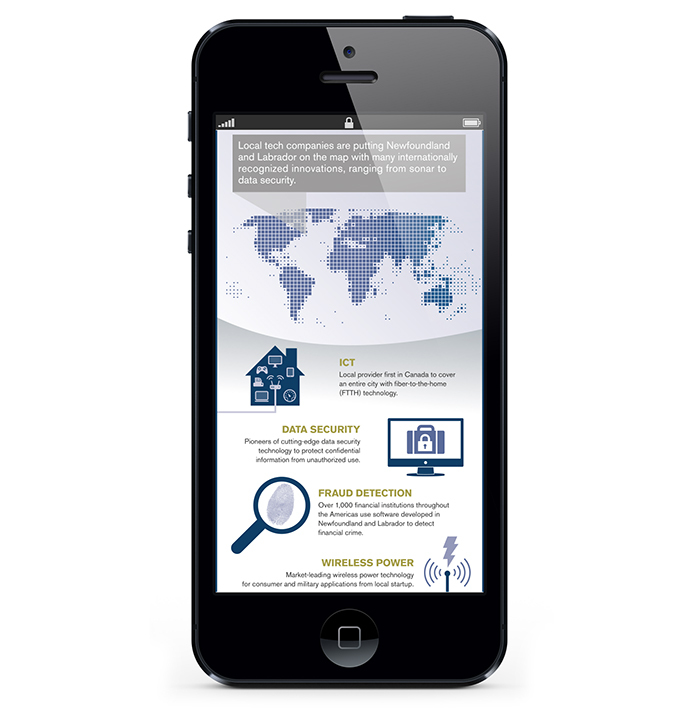 The content for the infographic was written by Futurity Media.